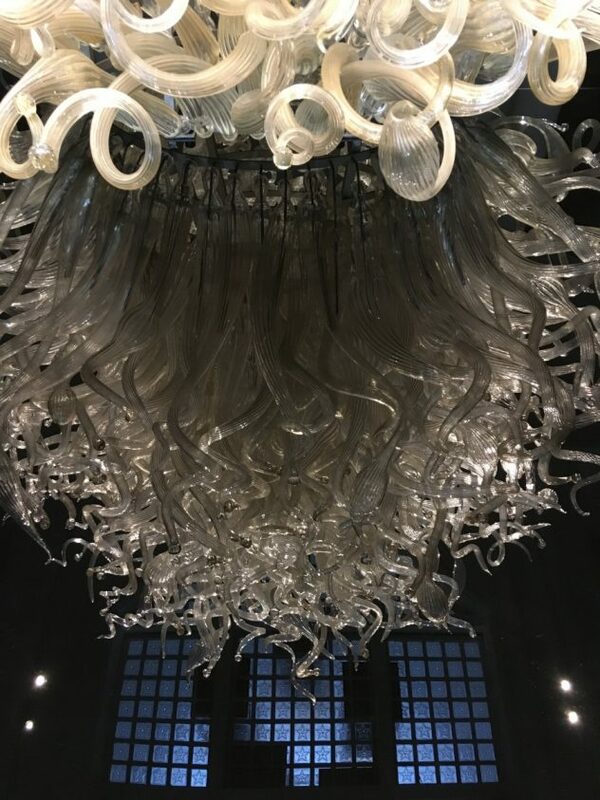 With that much substance and so many moving parts, of course a variety of things can go wrong, or wear down over time. So when a student says “I have a bad back,” she usually doesn’t mean the entire back has all possible problems. Instead, she means that only part of the back has troubles, and only with certain movements. 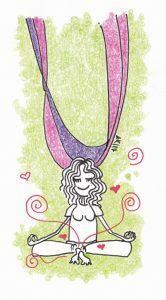 There may not be a one-size-fits-all solution for every type of back problem, but if you have “bad back” troubles – it’s likely that you can find relief with the support of the yoga hammock in an Unnata® Aerial Yoga class. 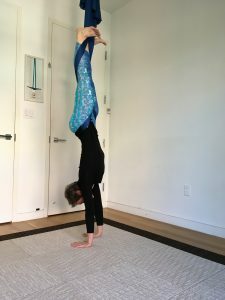 So you want to improve your Warrior 2, your Handstand, your Plank? Try supplementing your yoga flow classes with Unnata® Aerial Yoga. With a little support from the hammock, you’ll find the strength, balance, and stability to rock your traditional mat poses. 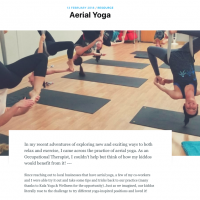 But wait, isn’t aerial yoga different from “regular” yoga? 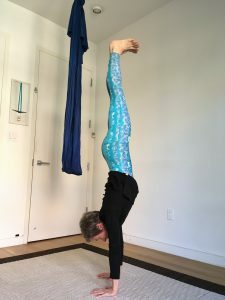 Although some aerial yoga classes diverge greatly from classical yoga, Unnata® Aerial Yoga is rooted in tradition, and developed specifically to improve an understanding and practice of classical yoga. If you already practice yoga, you may be surprised how easy and familiar it is to join an Unnata® Aerial Yoga class, and how quickly you can breeze through the learning curve of a new activity. The Yoga Sutras of Patanjali is our guide to practicing Yoga. So, it means that everyone who starts to practice yoga seriously must read and study Sutras. However when you are a beginner, only portions of the text apply to you personally. It can be comforting to know that the Yoga Sutra is actually designed for teachers as a guideline for training students. 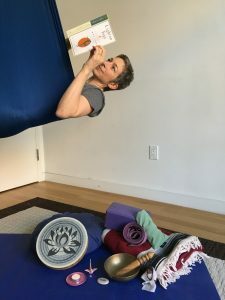 Yoga Sutras are for teachers. And when you begin to teach your first classes you must read and study again. I read Yoga Sutras mindfully and completely for the first time during my Iyengar Yoga Teachers Training in 2008. 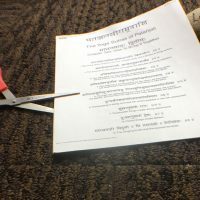 It was a compulsory reading and read like an old ancient text not connected with modern life, modern yoga practice, and especially with Iyengar Yoga classes I took. Sutra that hit me seriously was about Asana, because our Iyengar classes were actually only Asana classes. Sutra 2-46 said that “right pose must be firm and without strain” or “Yoga Asanas are steady and comfortable”. My Asanas at that time were always challenging and my teachers always persuaded us to work in asana, to improve asana, to press harder, to rotate deeper and so on.